Istanbul Hotels – Where to stay in Istanbul? 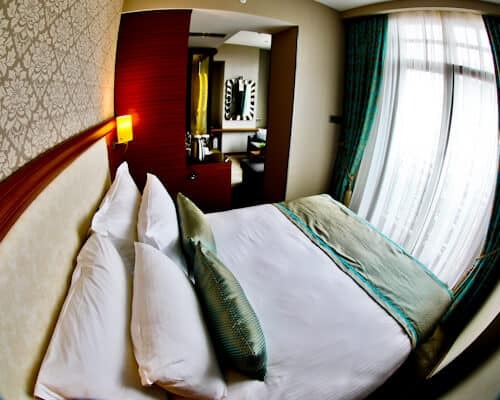 The best room rates can be found at the Hotel Momento Golden Horn website. In addition you can view the latest special offers and events on their Facebook and Instagram feeds. 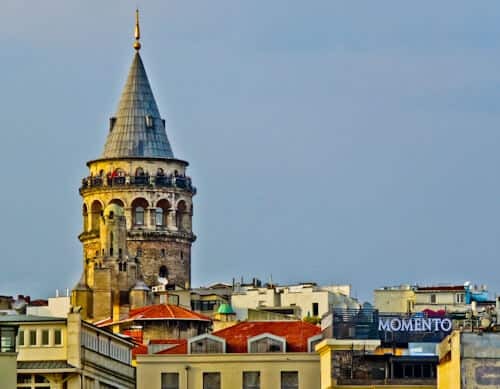 Hotel Momento is located in Karakoy adjacent to one of the major points of interest of Istanbul, Galata Tower. People queue up for hours to experience the views from Galata Tower, but from Momento Hotel you can enjoy the same view 24 hours a day without thousands of other tourists! In addition, there are hundreds of restaurants and cafes in this area. A lot of people search for Sultanahmet hotels when choosing Istanbul hotels but it’s worth checking Karakoy which is across the Golden Horn from Sultanahmet. 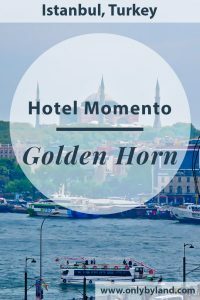 From the Hotel Momento Golden Horn you can easily walk to the points of interest in Sultanahmet as well as the famous Grand Bazaar. Additionally you can take the tram at Karakoy station, which passes by the hotel. At check in you’ll receive a warm welcome to Istanbul. 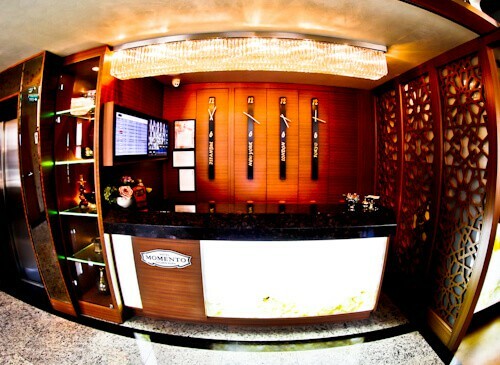 English speaking staff will be happy to assist you and ensure your arrival is a pleasant one. 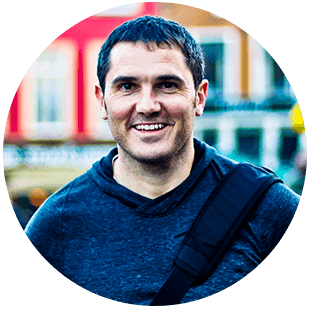 I recommend you tell the staff the purpose of your visit and what you want to see in Istanbul. 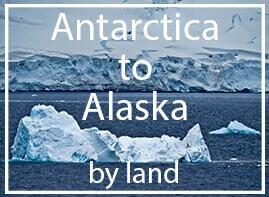 They will be happy to provide you with a map as well as advise the best ways to travel around the city. The elevator is conveniently located next to reception and there is an Istanbul promotional video played in the elevator which will inspire you to visit the points of interest of the city. The guest rooms are modern and spacious which makes them the perfect place to relax after a day in the busy city. Complimentary, reliable and fast WiFi is available in the room as well as the rest of the hotel, including the panoramic terrace. In addition there’s a flat screen TV with cable channels available in English. A mini bar is provided with complimentary water, tea and coffee, this is replenished on a daily basis. When booking your room, be sure to book a room on a high floor facing the Golden Horn, this will guarantee you 24 hour views over the Golden Horn as well as the famous Hagia Sophia. The ensuite bathroom comes with all necessary amenities. Keeping in line with the modern feel to the rooms, there is a window which make it possible to take a shower with a view over the Golden Horn! Alternatively, if you prefer privacy you can close the blinds. The walk in shower offers a regular shower head in addition to a rainfall shower option. You may have seen Istanbul in the movies, such as James Bond, Skyfall or Taken 2. If you have, then you’ll recognise the above view. You can book a high room facing the Golden Horn for this panoramic view over Istanbul. Regardless of which room you choose, you’ll have 24 hour access to the rooftop terrace to enjoy this view. 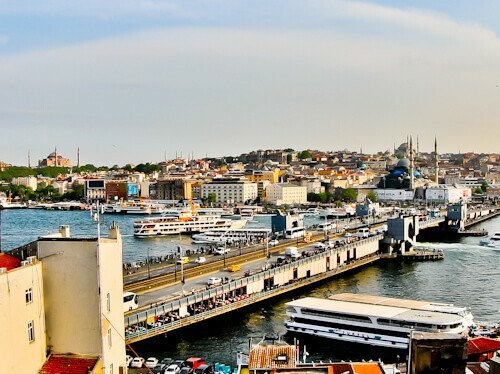 As an example of how many restaurants are surrounding the hotel, the whole lower level of the Galata Bridge (above) is lined with restaurants selling fresh fish. Additionally, behind the hotel is the famous shopping district of Istanbul, Istiklal street. Adjacent to the check in and reception area is the ground floor restaurant and bar. There is an elegant indoor seating area as well as an outdoor terrace. The restaurant serves Turkish dishes in addition to international cuisine. 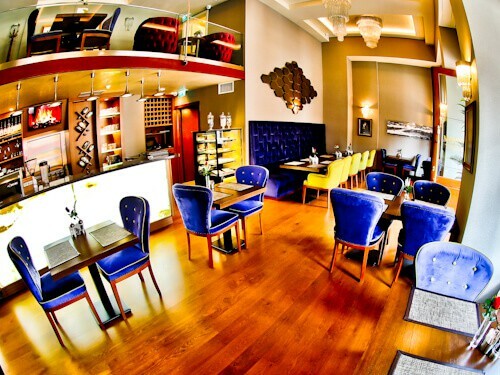 The bar is the perfect place to take a drink and relax after a day exploring the huge city of Istanbul. 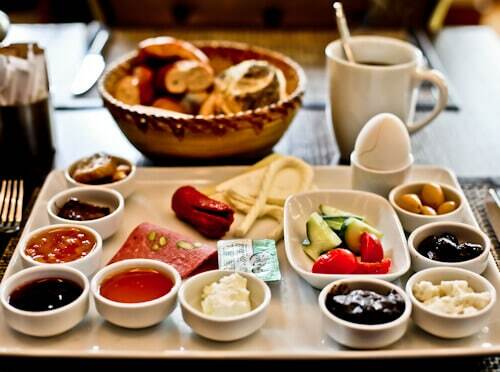 Complimentary breakfast includes fresh meat, cheese, salad, eggs as well as several Turkish additions. Fresh bread straight from the bakery is also served. Most importantly there is the famous Turkish tea, but if you’re a coffee lover like me then of course you may choose a bottomless cup of coffee. 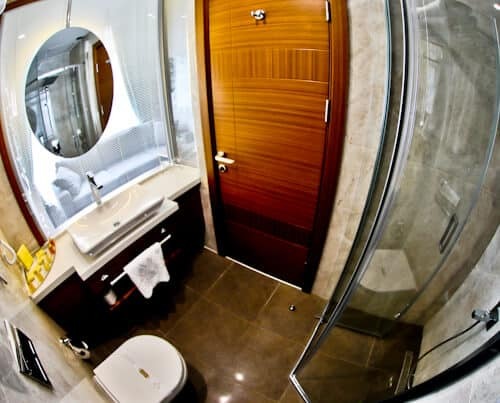 Hotel Momento Golden Horn has everything for both business and leisure travelers to Istanbul. Everything you need in Istanbul is likely to be within walking distance, if not then the hotel can call you a reliable taxi or you can use the excellent Istanbul metro system. One thing is for sure, the panoramic view over Istanbul from the rooftop terrace is one of the best of all Istanbul hotels. Take the Galatasaray Stadium Tour whilst in Istanbul.